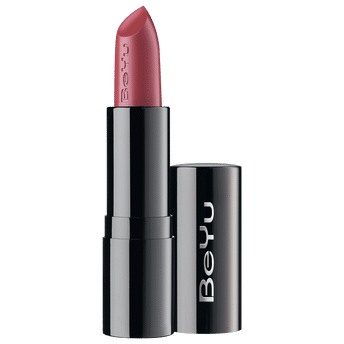 Beyu Pure Color & Stay Lipstick is a long-lasting and matte lipstick without the feeling of dryness. This lippie gives color intensive lips around the clock! Made with natural waxes, it has even and smooth application. Extremely long-lasting results on the lips. Popular matt finish without feeling of dryness. Great color selection full of intensity. Alternatively, you can also find many more products from the BeYu Pure Color & Stay Lipstick range.